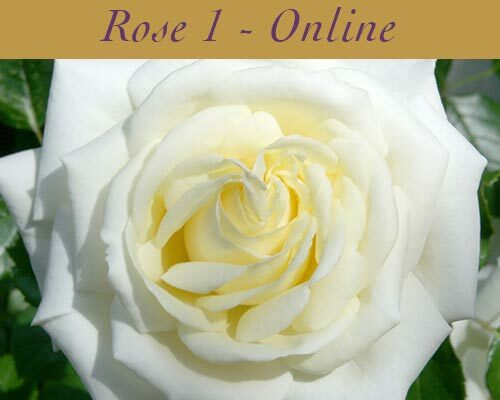 Rose 1 works with the first 11 of the Rose frequencies in the Rose Alchemy Set. 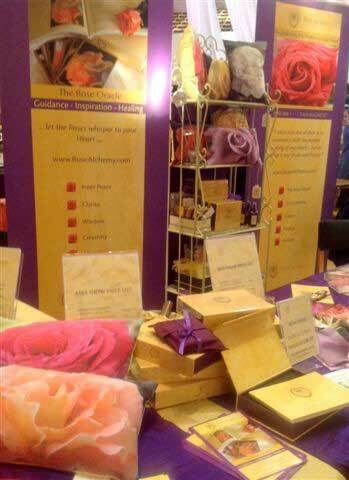 Theses Roses energies work directly on the chakras of the body and together form a healing and balancing grid. The overall context for this work with the Rose frequencies. The development of the Oracle from my visit to The Alhambra, Granada, Spain at Rose time in 2010. 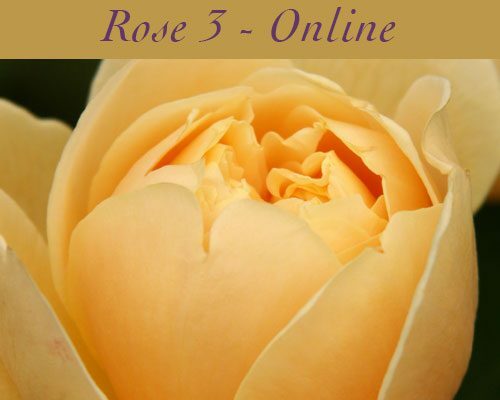 The Sacred Geometry of The Rose, her connection to Venus, the Feminine and LOVE. The history of the Rose work, her weave through Atlantis, Egypt, The Essenes, Sufi’s, Cathars and the Mystery School teachings. The weave of The Magdalene energy, Mother Mary and polarities within the Archetypes of the Feminine. 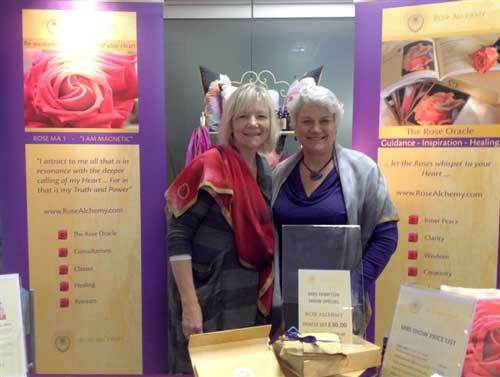 The power of the Rose and her value in these current times. 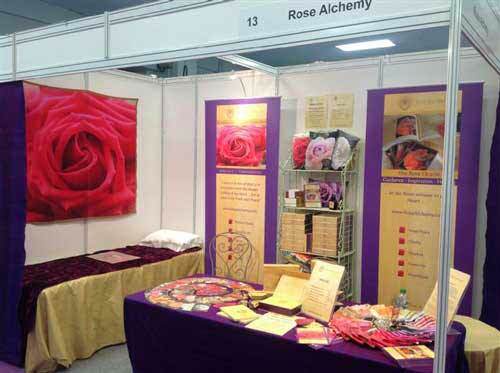 Working directly with Roses 1 – 4 in the Rose Alchemy oracle set. 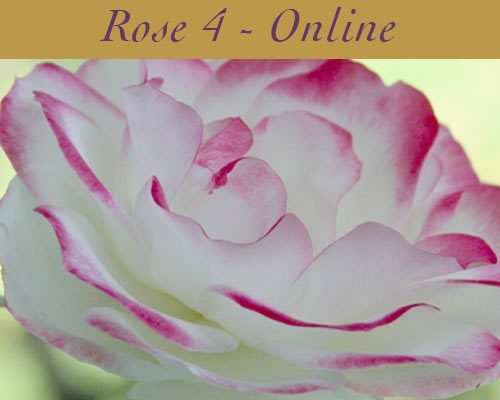 Base, 3rd eye, spleen and liver – We will look at the qualities and strengths of each of the Chakras for these 4 Roses. 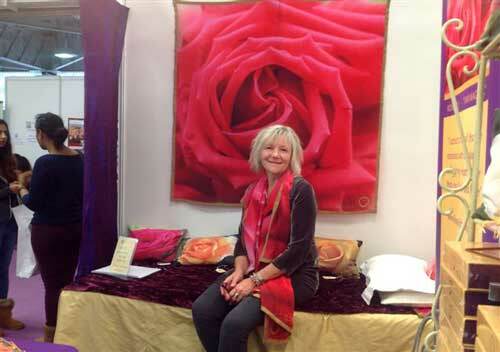 The emotions and stories likely to be embedded or connect to the health and vitality of each Chakra in turn and then spend time individually tuning into each of the Roses in turn to see if they have a message or insight for you. We will close the session with a balancing meditation. 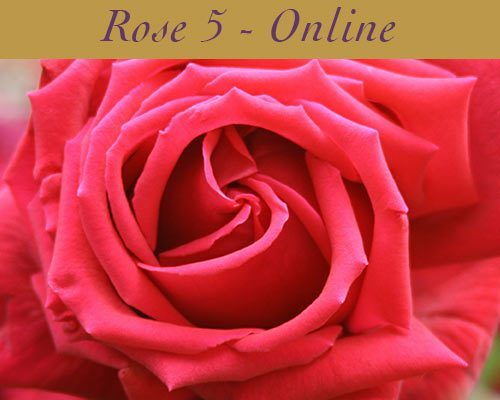 Review of the Roses 1 – 4 and how they set the frame for the next phase of the journey. 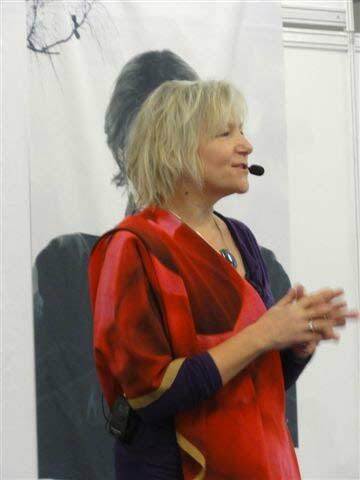 We will take a deeper look at the energetic anatomy of the Chakras connected with these Rose frequencies. We then move on to Roses 5, 6 and 7. Throat, Sacral and Solar Plexus Chakras. Review of the Roses so far and deepening 5, 6 and 7. Adding in Roses 8, 9 and 10. 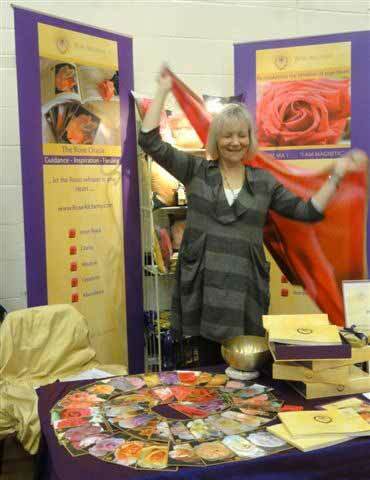 Heart, Solar Plexus (2) and Navel Chakras. Review of the Roses so far deepening 8, 9 and 10. 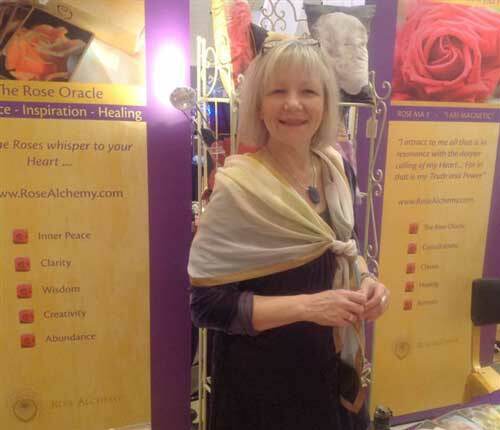 Adding in beautiful Rose 11 that connects with both Heart and Crown Chakras. 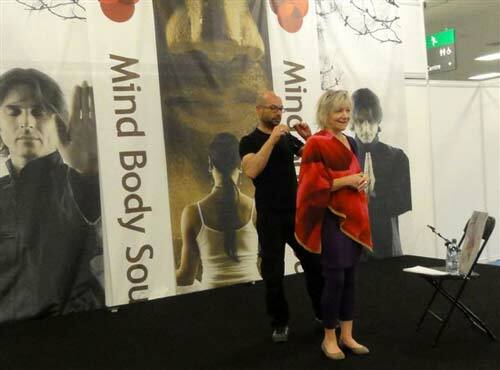 We will look at the whole healing grid and do a whole body healing and balancing process with the energies.